We offer bartending services for a variety of events, including but not limited to, weddings, fundraisers, private events vs. parties. Have a Question About Our Bartending Services? Check out our Frequently Asked Questions here! 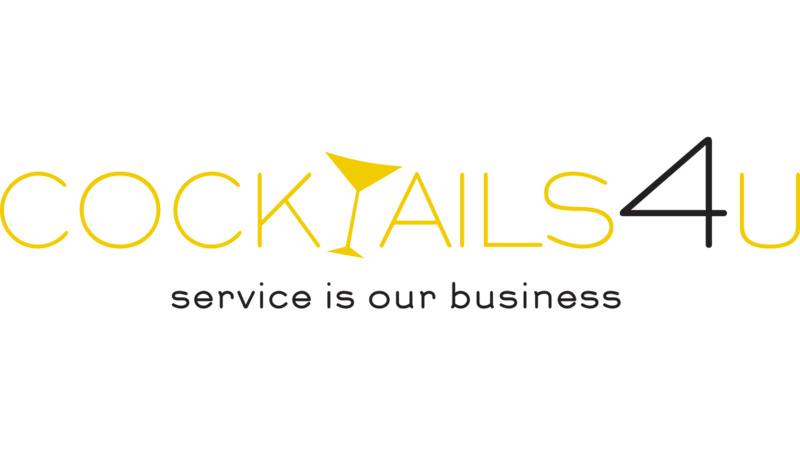 Schedule a time to meet with our team at Cocktails 4 U to learn more about our bartending services and what we can do for you. Cocktails 4U is a locally owned bartending service provider in Bryan/College Station, TX that can accommodate all of your beverage needs for your special event anywhere in Texas. 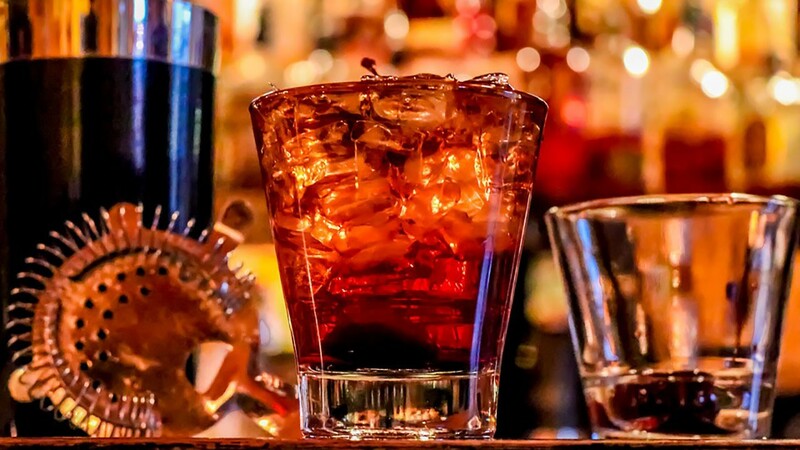 Our bartenders are licensed and certified by the Texas Alcoholic Beverage Commission to serve a variety of drinks. 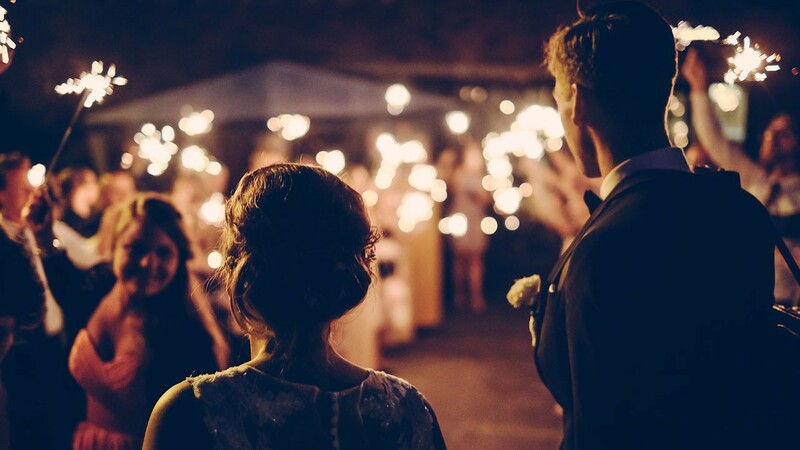 Our services include Weddings, Fundraisers or your Private Events. We offer a wide selection of drink packages to choose from. Let our staff create an event an event to remember. We can help you create your own signature drink. 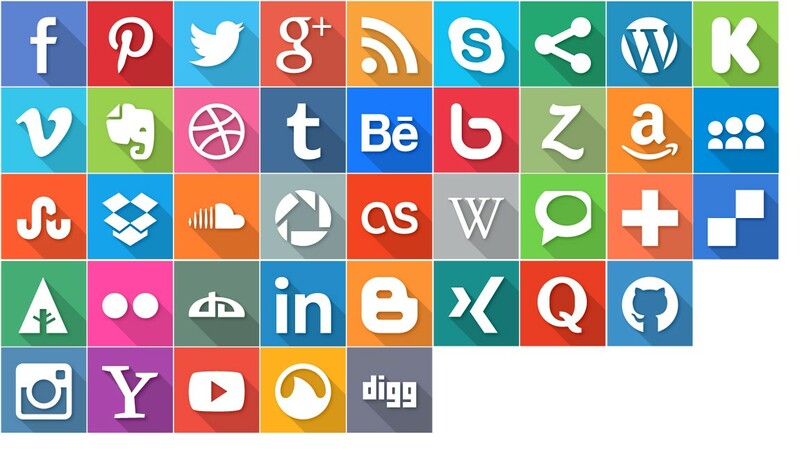 Contact us to discuss our unlimited list of possibilities that we can provide! That’s where Cocktails 4 U can make your reception complete. 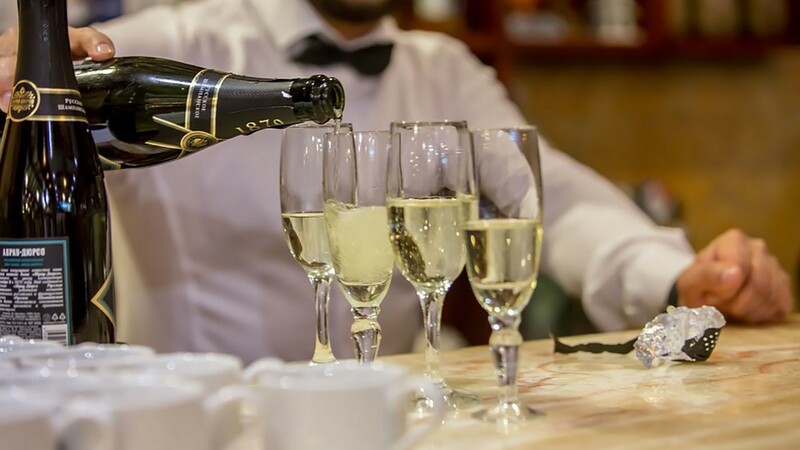 Let our bartenders be the ones to serve you the bubbly and make your special day sparkle! 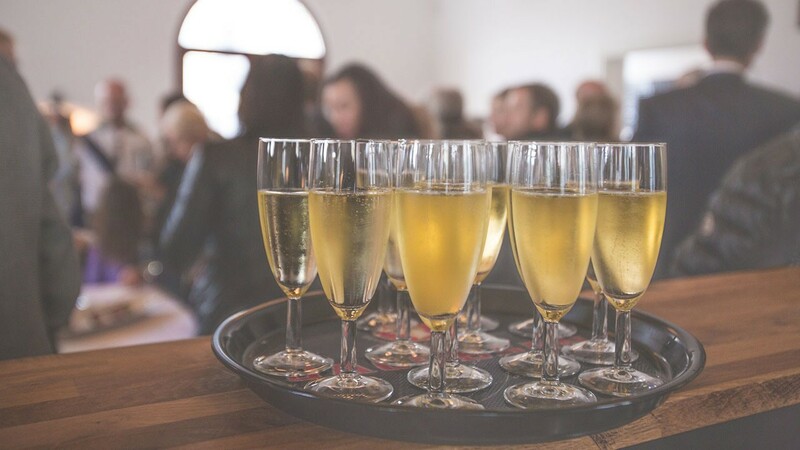 When organizing a fundraiser, Cocktails 4 U is your one-stop solution to successfully manage your beverage service for your attendees. We offer a wide range of premier bartending services for all types of fundraisers to ensure your event is a success! 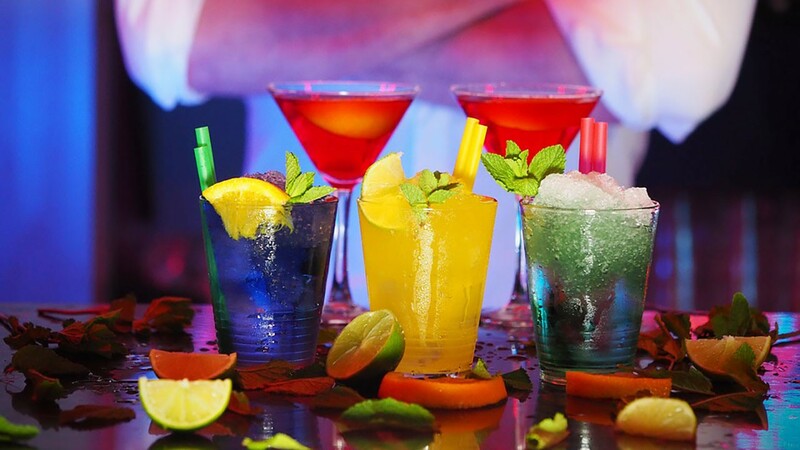 Cocktails for U provides experienced bartenders, cocktail servers and bartending services for all of your private parties and special events. 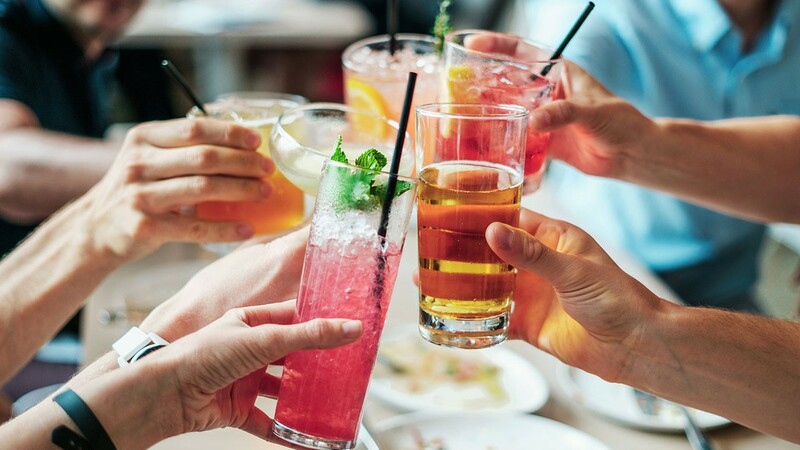 From intimate themed gatherings for just a few close friends to large corporate events, our professional, TABC certified bartenders will make sure your party run smoothly and ensure your guests are served safely and to the highest standard of service. Learn more about our party bartending services! Family is one of the very Best who takes pride in everything they do. GiGi will make you the Best Beverages ever! Owners Jennifer & Joey are amazing! The team members at Cocktails 4 U went above and beyond anything we ever expected from a bartending service. They went out of their way to make sure that all of our guest were having a blast. We are so grateful to have had a stress free excellent experience and would recommend them to anyone that asked. Our family used Cocktails 4 U for our daughter's wedding and would highly recommend using them. They provided outstanding service to both us and our guest plus their fees were very reasonable compared to other bartender vendors. Jennifer and Joey were truly some of the most fun, down to earth, sweetest people to work with while we planned out the details of our wedding!! We contacted and met with several bartending services and absolutely none of them could hold a handle to the customer service that we had with Cocktails 4 U. They helped to lead us in the right direction on all things alcohol. From the number of wine bottles and cases of beer to the simple details like the cups and napkins, they made the process so easy and seamless! I can't recommend Cocktails 4 U enough!!!! They truly helped make our wedding night one that everyone remembers!